If you're like most people, purchasing a home is probably one of the biggest investments you'll ever make in your lifetime. If you're considering buying a home, you're likely aware of the complexity of the endeavor. Because of the numerous factors to consider when purchasing a home, it's important to prepare as best you can. 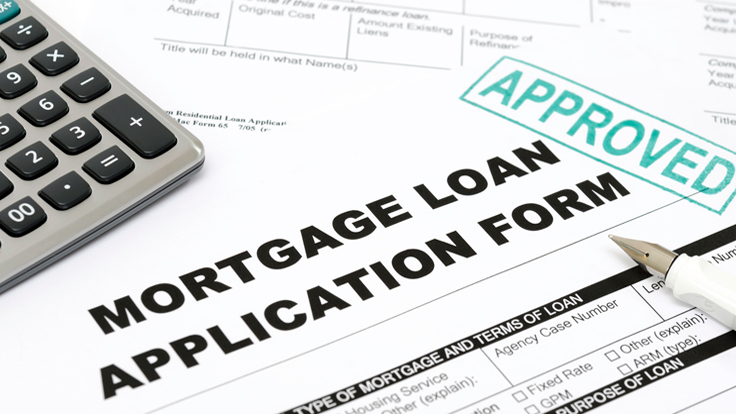 At 1st Source Funding, Inc., we are dedicated to finding the loan that fits your individual needs .